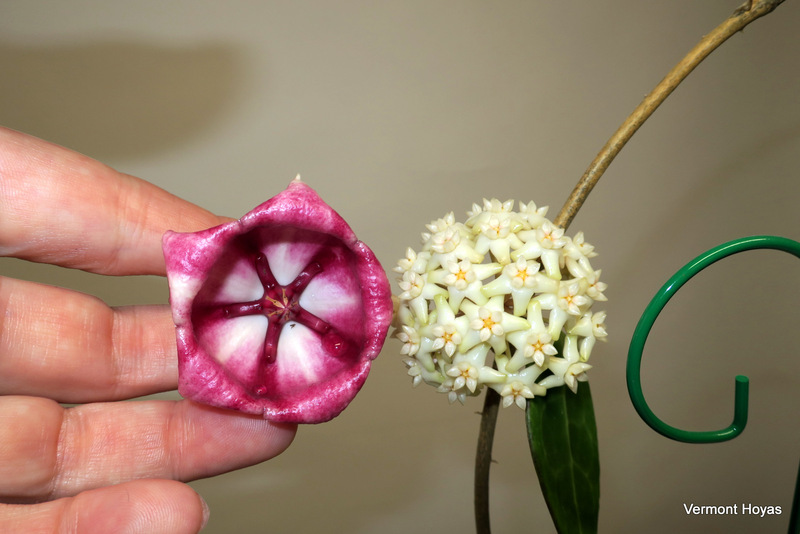 Published August 5, 2018 at 1600 × 1067 in Hoya sp. EPC-610 aff. acuta Visits With a Couple of Friends.